Your perfect party just got easier! Magic Marcus parties are magical stress-free parties. Click Here To Book Now! Would you believe family parties can be fun for everyone, including the hosts? How about a party that you can enjoy with your children? 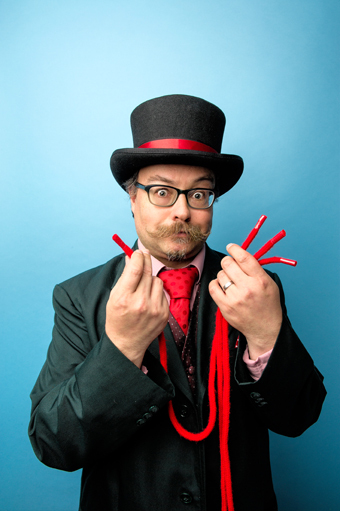 Book London’s Magic Marcus and you can step back and have fun! With a professional magician to keep them entertained your worries will disappear! 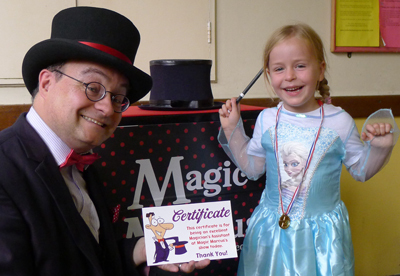 All the family will be amazed and delighted by the magic show, making yours a party to remember! The parents will not stop telling you how much their children enjoyed your party for months ! Your child will be the star of the show, making sure that their birthday really is the highlight of the year. And every guest will be delighted to take home a magic trick of their own, supplied completely free of charge for party bags. Click Here For A Party You’ll Never Forget, Not A Party You Can Hardly Remember!